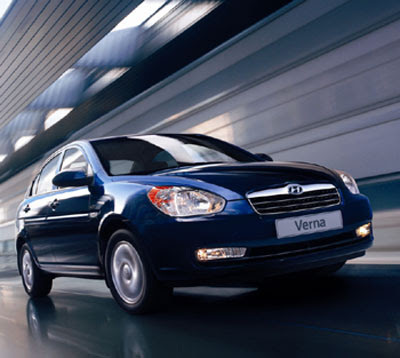 Hyundai Motor India has launched an automatic transmission variant of its mid-sized sedan Verna in the diesel segment at Rs 8.65 lakh. The company has also introduced a facelift version of its Verna in petrol and diesel variants for the first time since its launch in 2006. With change in interiors and additional features, the new model is priced higher in the range of Rs 8,000-Rs 13,000. The two petrol models of Verna are now priced at Rs 6.37 lakh and Rs 7.12 lakh (ex sho wroom Delhi). Its diesel variants will be available at Rs 7.52 lakh and Rs 8.02 lakh.